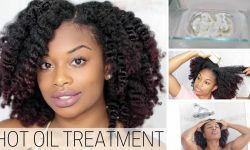 How to Apply Hot Oil Treatment on Natural Hair. 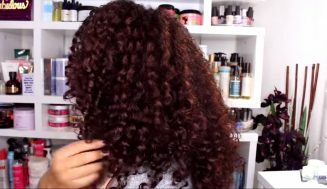 We all want beautiful, shiny, healthy head of pure natural curls. We want that healthy hair without having to spend a fortune on products and treatments, even though the treatments are necessary. 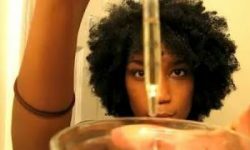 Diy All natural hair oil treatment is the answer to that. For centuries now women have sworn by it and it works. 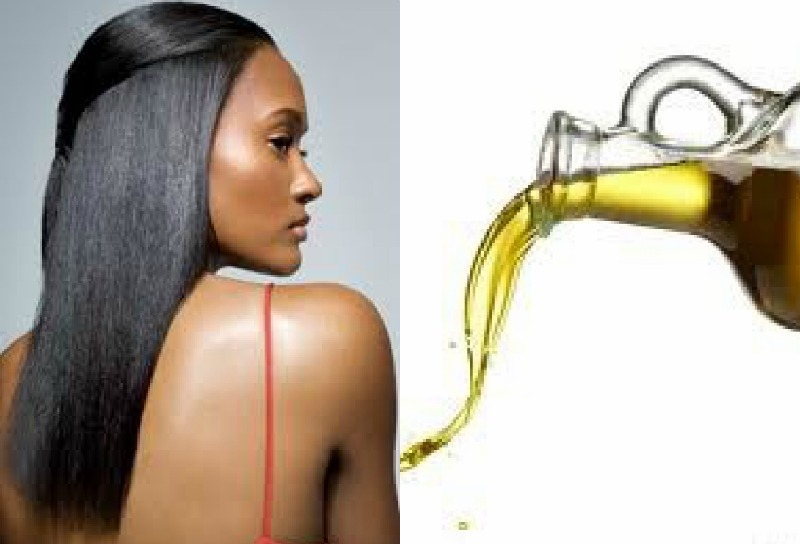 Hot oil treatment is the process that helps condition and repair damaged hair. 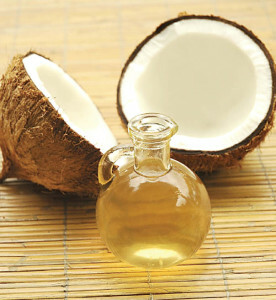 You do that by heating up oil and applying it directly to your hair and scalp. 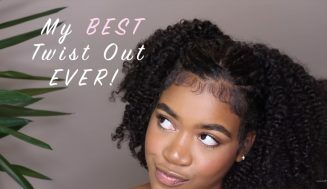 It repairs damages brought on by chemicals relaxers, heat, styling products etc… and retains moisture from water, which soothes dry and itchy scalp. 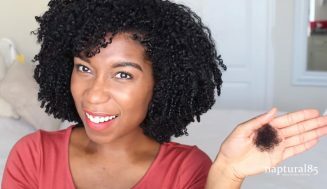 Why do it for natural hair? There are many benefits as to why you should do it, if you’re not already doing it. 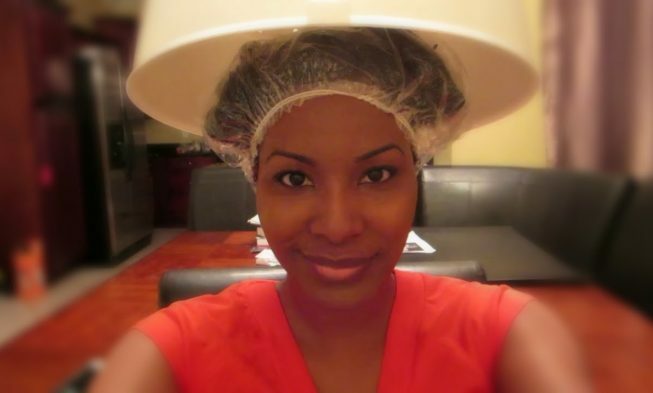 There are many things we do to our hair and hot oil treatments should be among them if not at the fore front. Don’t worry, it’s not something you do on a daily basis. But, you should consider doing it more often than not, especially in cold winter days. There are two ways to go about getting a hot oil treatment. You can either buy already made treatment like Alberto VO5 , or sit back and make your own. The latter is my preferred method for a couple of reasons. First, I like knowing what’s in my hair products; second, I find it more cost effective. 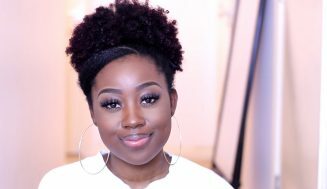 What do hot oil treatments do for natural hair? 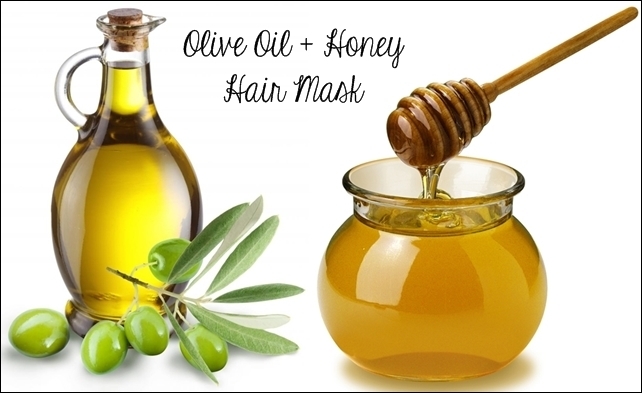 Hot oil treatments are very good for natural hair. It keeps your hair moistened and hydrated. It helps enhances the elasticity, which helps maintain length retention. 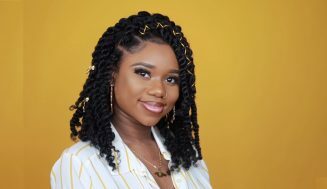 Other environmental issues that we’re not necessarily in control of like: pollution, air humidity, winter days, sudden temperature changes in some areas; over-used of hair products like relaxer, dye, straighteners, and steamers. The over-used of such products can damage your natural hair. Regular hot oil treatments help alleviate some of those issues by repairing the damaged parts. Also, with a healthy scalp you don’t have to worry about dandruff. 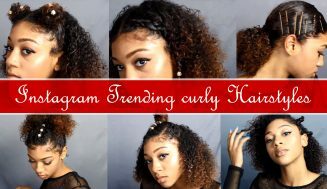 It adds a nice shine to your curls; it prevents breakage, frizz, and it nourishes the hair. How often you do it, that all depends on your hair type. Once a week for those with dry hair, and Once every two weeks or once a month for everyone else.